Diana Ackerman : Tax Minimizers of Oregon Inc.
Diana began preparing taxes in 2004, became a tax consultant in 2006 and then became an enrolled agent in 2007. 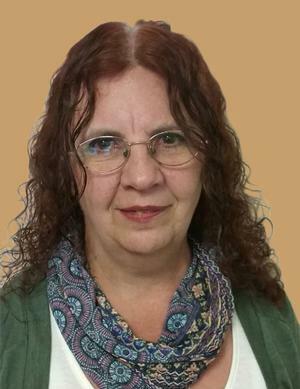 She has been assisting clients with various tax needs especially, letters from the IRS and Oregon Department of Revenue, as she enjoys problem solving and helping clients deal with correspondence with both agencies. She is married and has one child of her own and two step children. She is also blessed with 9 grandchildren and 3 great granddaughters, which she adores. She loves crafting and particularly sewing.